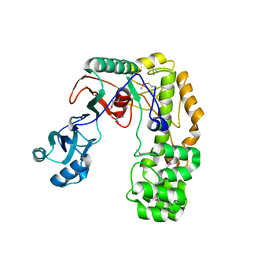 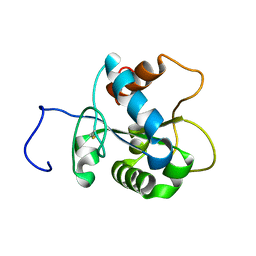 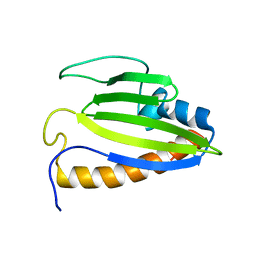 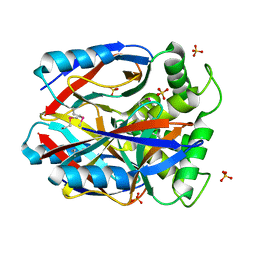 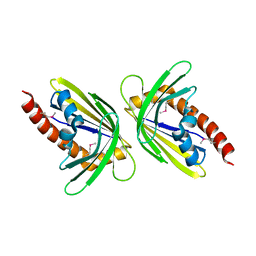 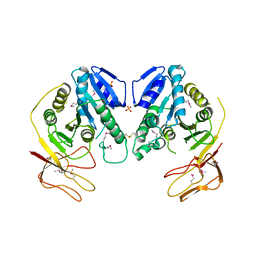 CRYSTAL STRUCTURE OF THE BACILLIS SUBTILIS ACETYLTRANSFERASE IN COMPLEX WITH COA, NORTHEAST STRUCTURAL GENOMICS TARGET SR237. 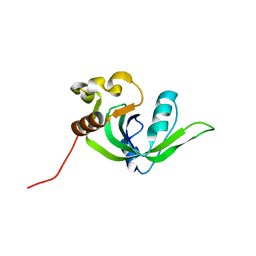 Cite: Crystal Structure of the Bacillis subtilis Acetyltransferase in complex with CoA, Northeast Structural Genomics Target SR237. 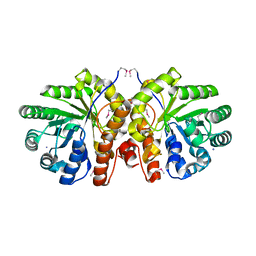 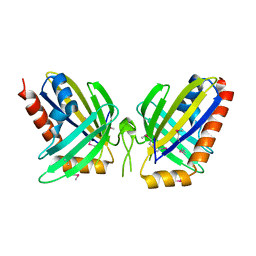 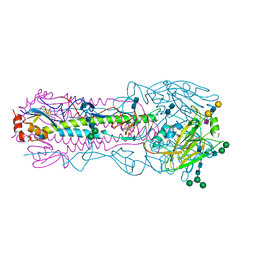 CRYSTAL STRUCTURE OF SUCCINYLGLUTAMATE DESUCCINYLASE FROM ESCHERICHIA COLI, NORTHEAST STRUCTURAL GENOMICS TARGET ET72. 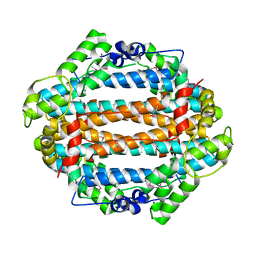 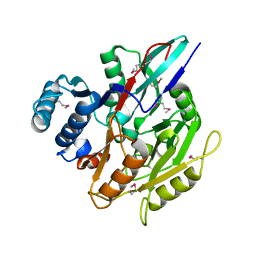 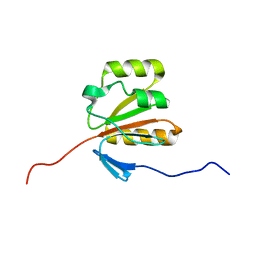 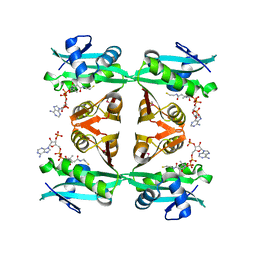 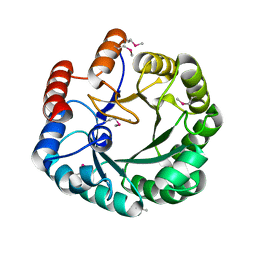 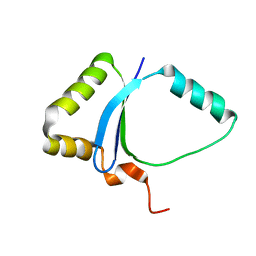 Cite: Crystal Structure of Succinylglutamate Desuccinylase from Escherichia coli, Northeast Structural Genomics Target ET72. 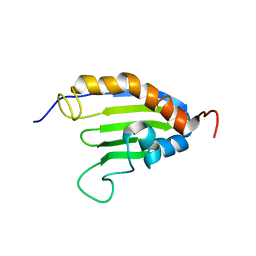 Cite: Solution NMR Structure of Human Myeloid Differentiation Primary Response (MyD88).